At the CLA National Taxation Committee yesterday we discussed the campaign the CLA are spearheading to allow business owners who are victims of Compulsory Purchase (such as HS2 or the M4 Relief Road) to benefit from tax relief. Currently Residential homeowners do not have to pay tax on the compensation. However business owners not only lose their property but suffer a tax liability as well. A group of MPs are supporting the CLA campaign and it was reported in the Daily Telegraph on 10 December. 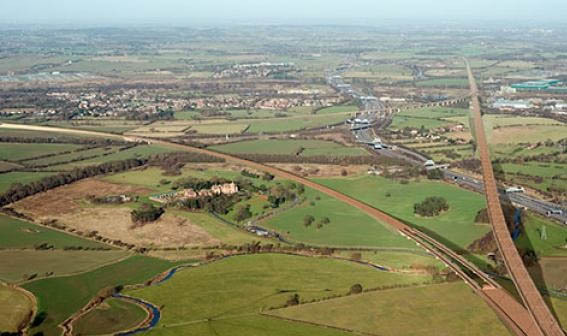 In last week’s Autumn Statement George Osborne promised to publish proposals to make the Compulsory Purchase system fairer in the 2015 Budget.